Hi, I'm Julie otherwise known as The Life Cycle Lady! I am a life cycle and hormonal health coach. I help girls, teens and women feel powerfully connected and hormonally healthy in their bodies. 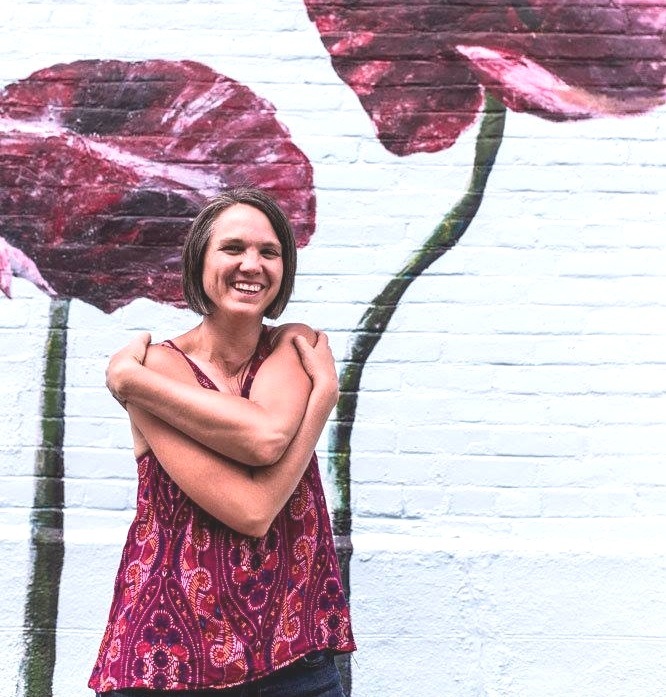 I draw on my experience as a midwife, a mama and a woman to create powerful in person workshops, one on one healing work and online programs that empower YOU with natural tools to get you feeling emotionally, physically and hormonally healthy. Do you have a frigid or non existent relationship with your menstrual cycle? Did you know that the menstrual cycle is your 6th vital sign? It is a major predictor for your overall health and vitality for your LIFE! Do you know that your flow (texture, color, consistency) is actually “communicating” with you each month about how balanced or out of wack your hormones are? The best relationships are built on a foundation of knowledge and communication! This FREE webinar start you on the path of knowledge to building a more positive relationship! If you would like to hear about new online courses, in person workshops or read new blogs. Please sign up for my newsletter below. No spam, no fluff, just content that you are excited about! Instagram is my jam; come connect with me there.